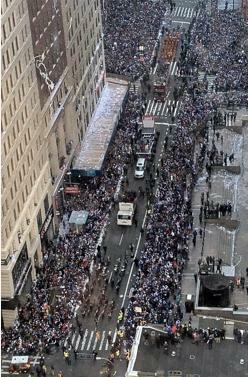 Today was the Giants Victory Parade and Rally, where hundreds of thousands of fans celebrated New York’s Superbowl victory! As we said in our blog post yesterday featuring legendary Giants player Michael Strahan, we at Gevril Group in New York have been Giants fans for years. We’re not fair-weather Giants fans who only root for the team when they’re winning. It’s very easy to cheer for a winner when they get a parade and keys to the city, but real fans are there good times and bad, year in and year out, showing their support and admiration for the team. 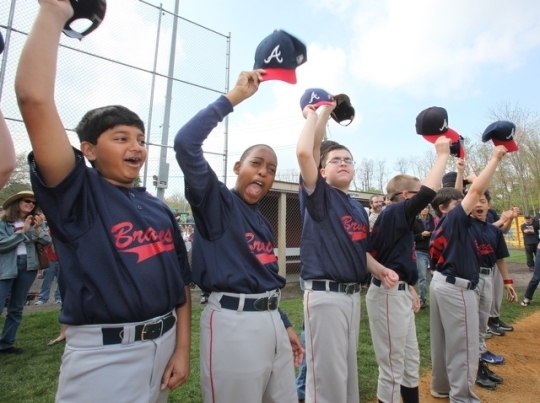 Being long-time fans, of course we have some great Giants memories in our photo album! Let’s take a walk down memory lane for a moment. 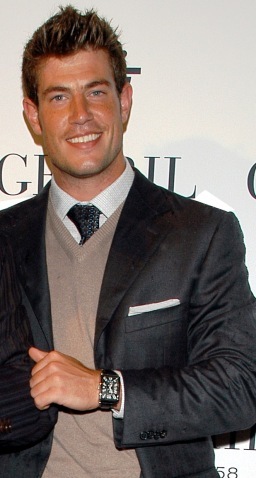 We remember having a blast when former Giant quarterback Jesse Palmer — you may also recognize him as “The Bachelor” from that show’s fifth season — joined us, along with company President Samuel Friedmann, for a special Gevril Group event in New York celebrating the Avenue of the Americas watch collection. 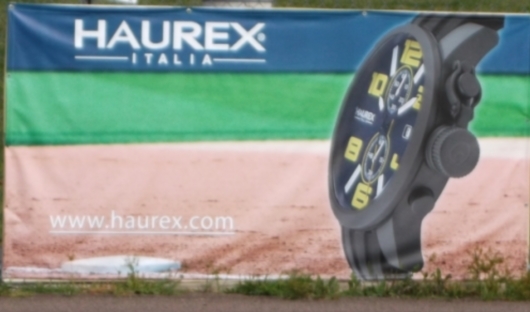 Take a peek at our photo album, and you’ll see Jesse wearing this watch with style! 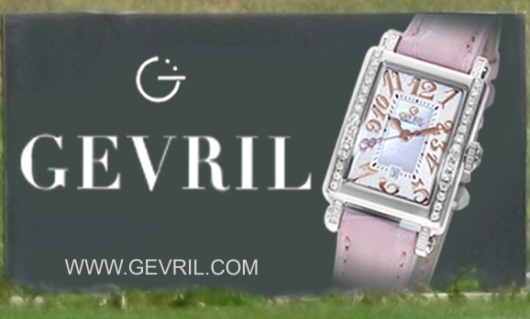 Gevril Group is a leading distributor and service center for well over thirty select brands of luxury watches and fashion watches, having become a preeminent B2B marketing company by working harder and thinking smarter than our competitors. New York Giants Superbowl 46 Champions — It’s Your Time! 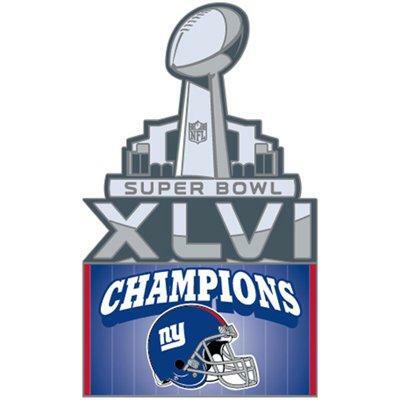 At Gevril Group, we’re thrilled that the New York Giants have won the Superbowl once again!! Gevril Group has an office in New York, and we’ve been Giants fans for a long time! Check out this autographed photo that company President Samuel Friedmann keeps near his desk. 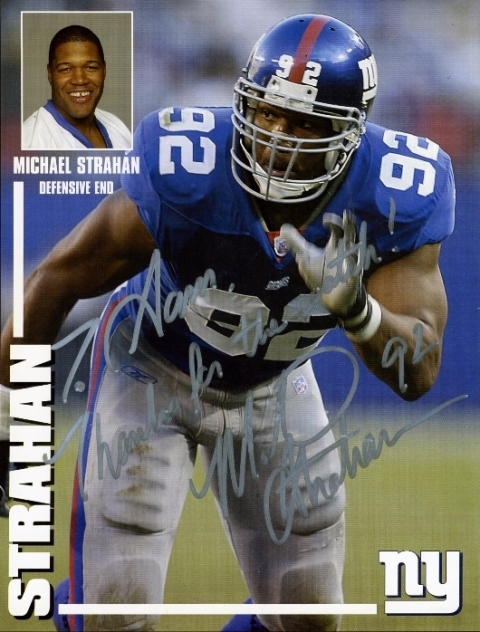 Yes, it’s a signed photo of #92 Defensive End Michael Strahan in appreciation of his Gevril watch. We’ve been rooting the Giants on for years and often like to reminisce about some great moments in Giants history. Like this one? Remember this great moment when Michael Strahan sacked Patriots QB Tom Brady? 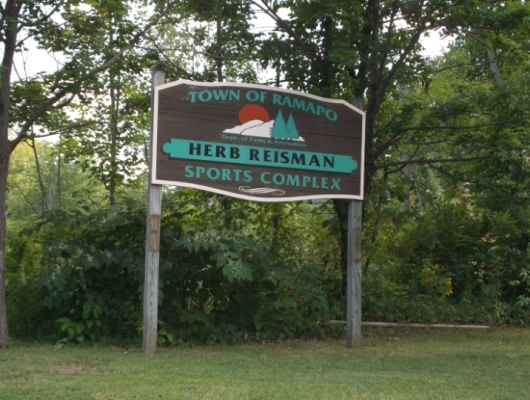 Who knew it would be a sign of things to come this year during the Superbowl 2012 rematch?! Congratulations again Giants! Enjoy your well-deserved Victory Parade in New York City! 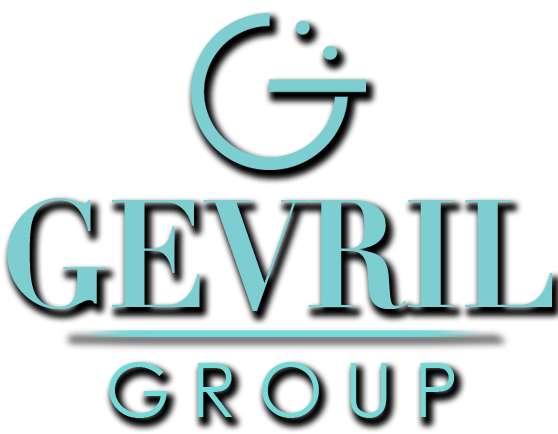 Gevril Group opened its new headquarters building in Valley Cottage, NY, on February 15, 2009, in order to accommodate rapid company growth. 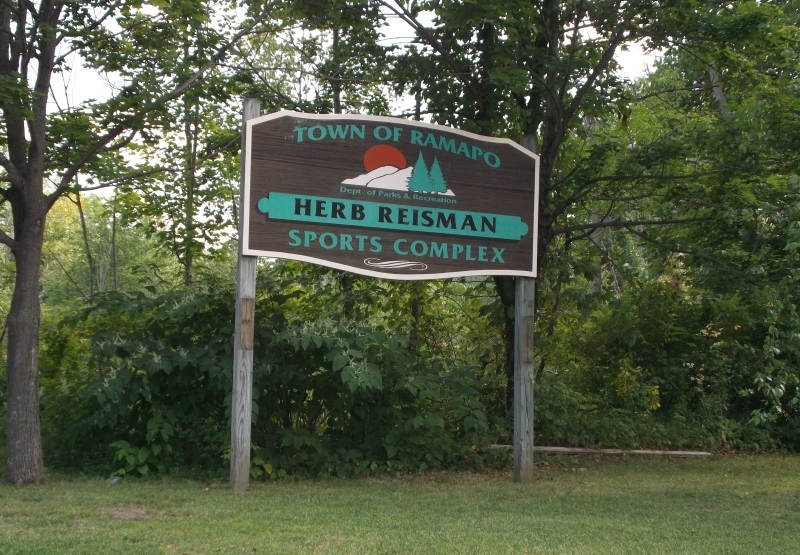 At that time the larger office space was more than ample to meet our company’s needs. Today, Gevril Group continues to represent a growing number of excellent watch brands, and our staff is growing, as well. We find ourselves renovating our building in order to house new and future staff members. 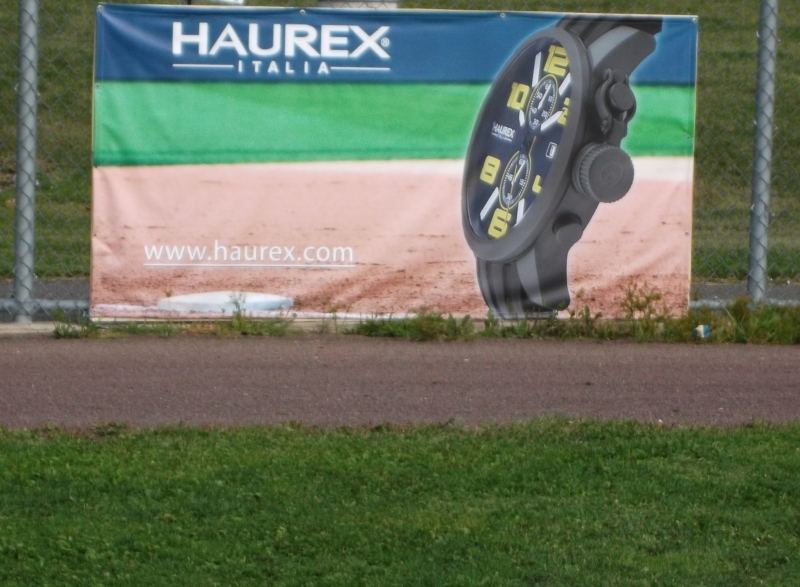 We are carefully selecting our staff so as to provide our watch brands with only the highest level of representation in the our market areas. Many Gevril Group staff will be in Basel, March 24-31, 2011, to greet you. Gevril Group and Gevril will be situated at Baselworld 2011 in the Hall of Dreams 1.1, Booth A13. Gevril is set to launch its new revolutionary Time Square Collection. 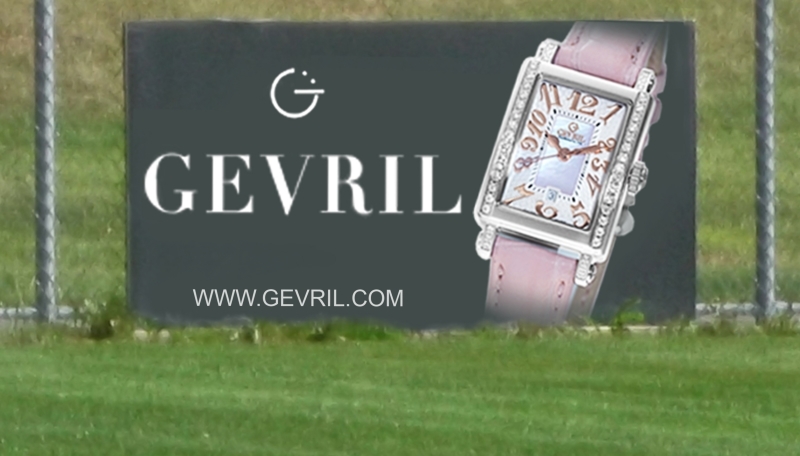 Contact Michela Bonincontri by email or at 845-425-9882 x115 to set an appointment to meet Gevril Group or Gevril at Baselworld 2011.